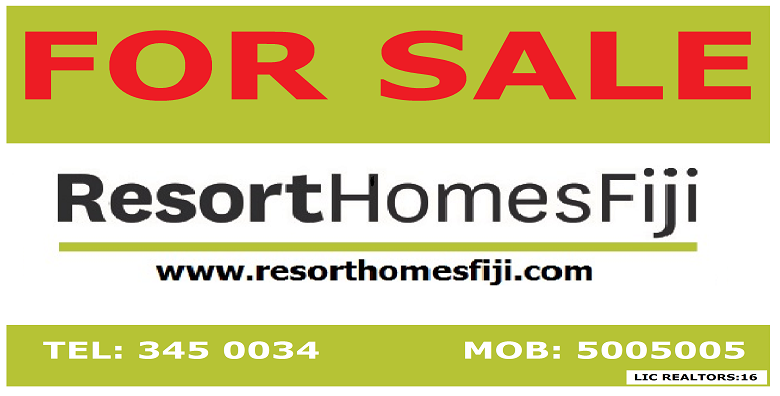 Nov. 15, 2017, 10:47 a.m.
Fiji’s property market has recovered, with major housing developments meeting sudden demands from both local and overseas buyers between 2011 and 2015. This was noted by Investment Fiji’s regional relationship manager, Lisala Dyer, at the recent National Real Estate Workshop early this week. The number of projects registered within the real estate sector also increased from 2010 to 2015. A substantial balance was noted for last year, with 362 projects, while 261 projects were registered in 2014. On the scale of investment projects registered by industries last week, real estate compromised 5 percent. Incentives highlighted by Mr Dyer included capital gain tax as low as 10 percent for those acquiring properties.